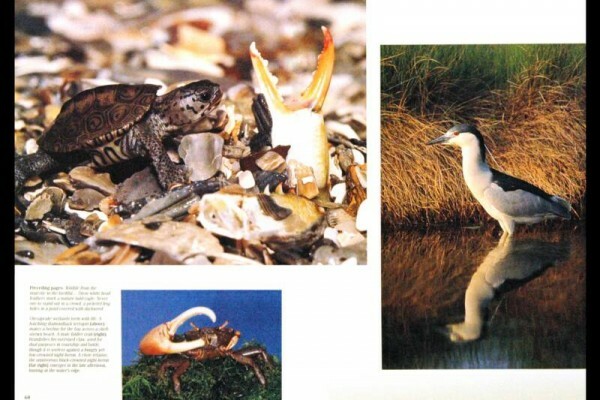 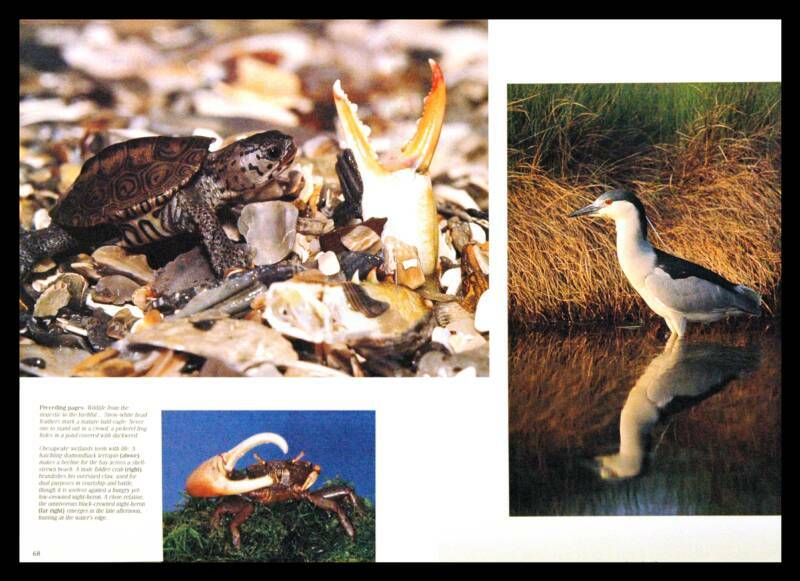 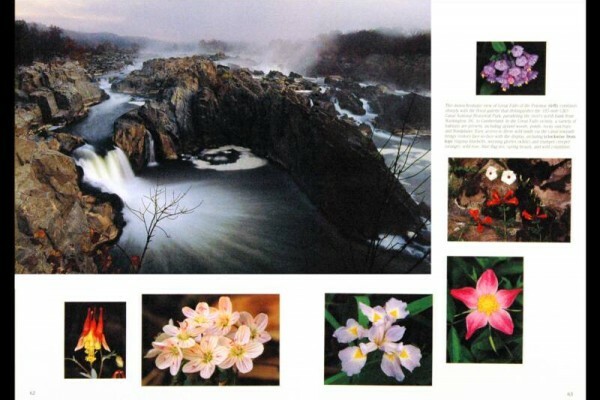 This comprehensive photographic book documents Maryland’s wild places, from the Atlantic beaches of Assateague to the Appalachian Mountains of our western counties. 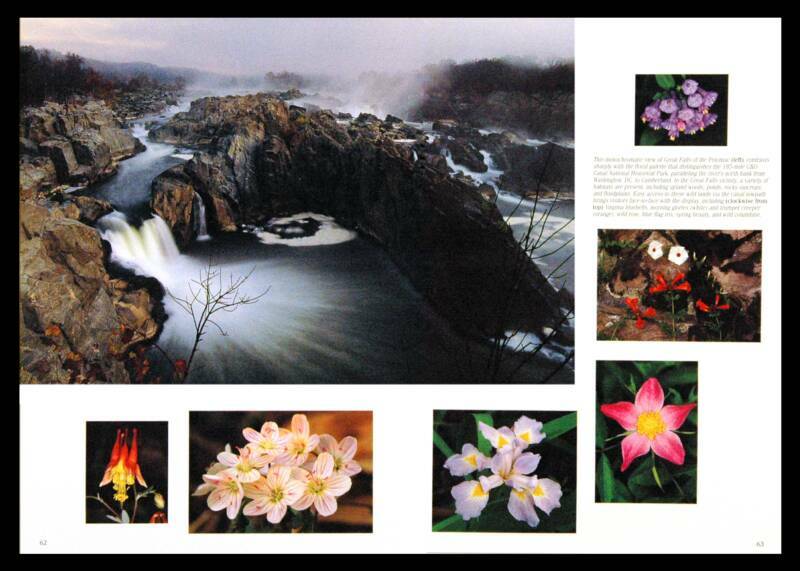 Evans artistically renders a cornucopia of landscapes, flora, fauna and Marylanders enjoying nature. 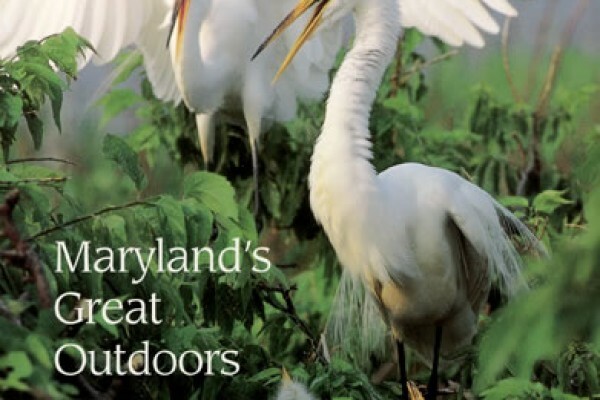 A mere 200 miles long, and at its narrowest, a scant two miles wide, this ninth smallest state is remarkably endowed with natural resources harbored amidst diverse habitats. 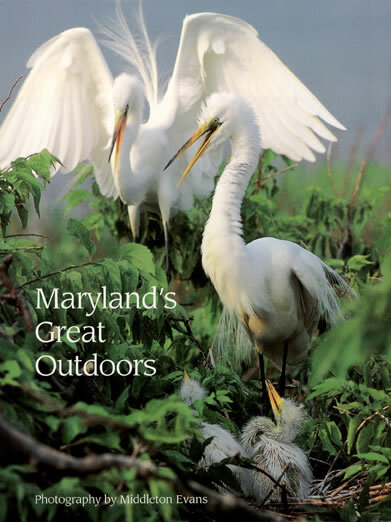 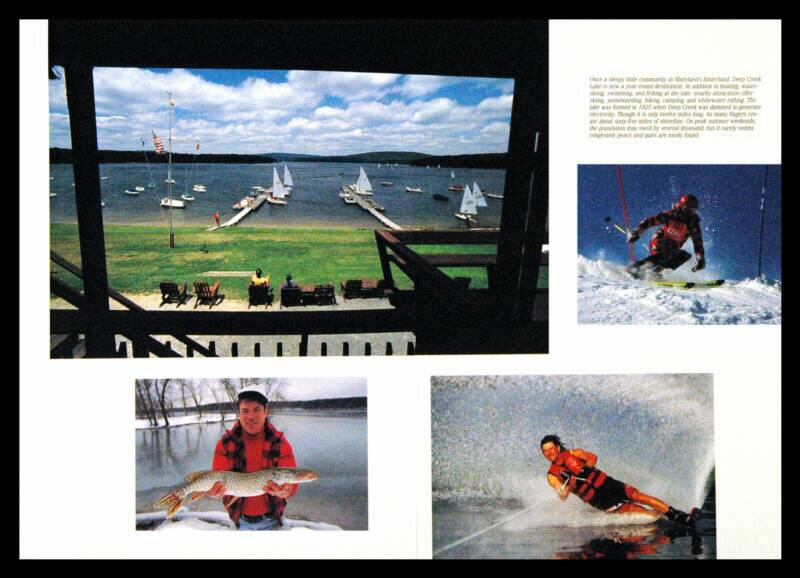 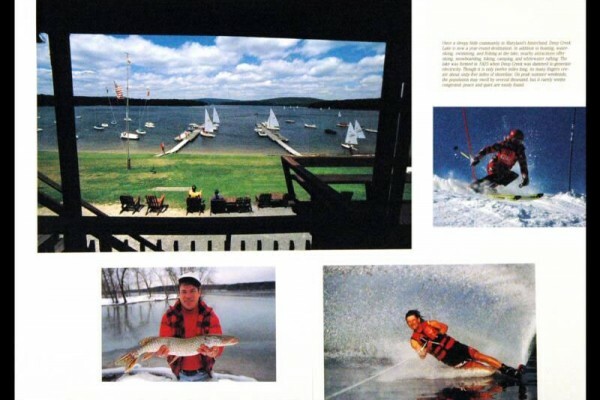 Maryland Great Outdoors is currently out of print although some used copies may be available from online booksellers.